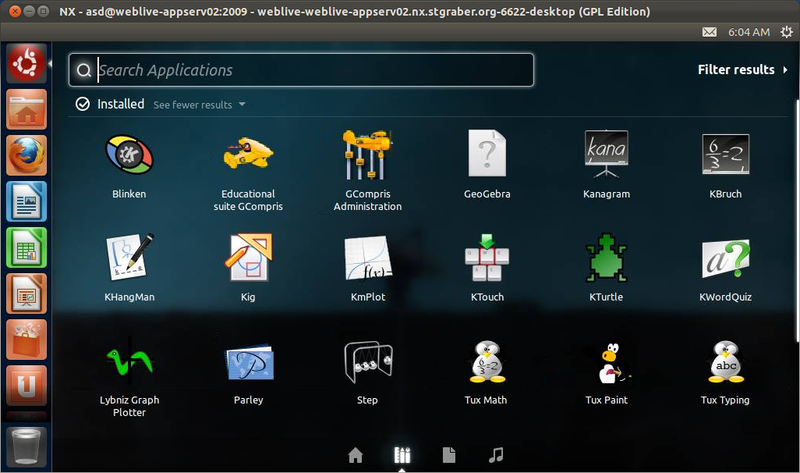 The team behind Edubuntu introduced WebLive service during Edubuntu 11.04 release. This service allows you to play with a live Edubuntu session without any need to install anything. All you need is a web browser and a decent internet connection. Since, then people have accessed Edubuntu WebLive sessions for more than 100,000 times. This is indeed a great number and has helped in increasing awareness about free and open source educational software.